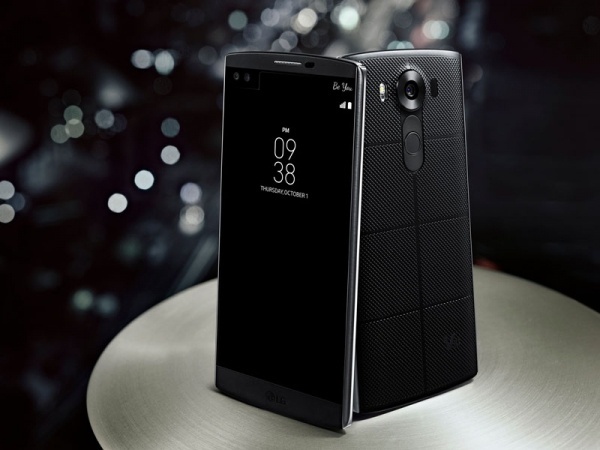 Latest LG Android Phone – LG V10 price in Nigeria. Get the LG V10 at the best price in Nigeria on Jumia, Konga and other online marketplace. LG has made the LG V10 a rather huge and unique mobile device by adding to its 5.7-inch QHD display, a secondary screen ( just above the main screen), which is always on. LG V10 has to it a brilliant camera (just like the LG G4), dual front facing cameras for selfies from different angles, a great audio output and a fingerprint scanner. It’s so far LGs latest big deal device as it was released recently in October, 2015. It has Corning Gorilla Glass 4 for protection and it uses a nano sim. The mobile has GSM, CDMA, HSPA, EVDO and LTE Network Technology. The primary camera has laser autofocus, OIS, touch focus, face/smile detection, LED flash, f/1.8, 1/2.6’ sensor size, geo-tagging, panorama and HDR. The video coverage is graced with a stereo recorder and HDR. Dual Screen Foldable Phones to hit the market soon!